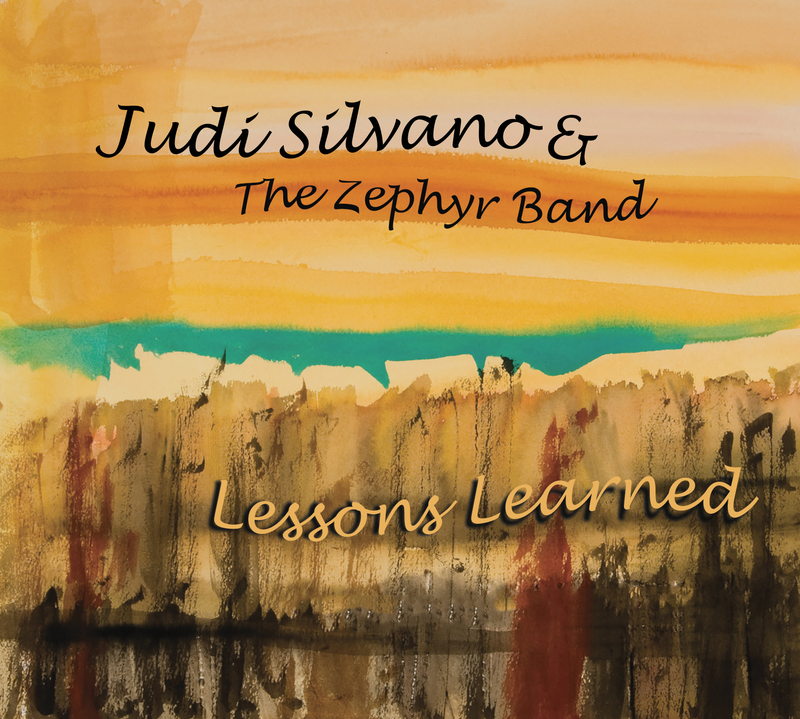 Unit Records is proud to announce the Friday, July 13th release of vocalist and composer Judi Silvano’s new album Lessons Learned. Produced by Grammy Award-winning saxophonist and composer Joe Lovano, Lessons Learned features the members of Silvano’s Zephyr Band with an unusual lineup for a jazz singer: two electric guitars. These are wielded by Kenny Wessel and Bruce Arnold who together provide orchestral settings for the songs. The band is rounded out with Adam Kolker on bass clarinet, soprano and tenor sax, Ratzo B. Harris on bass, Bob Meyer on drums and Todd Isler on percussion. Joe Lovano lends his signature sound on tenor sax to two tracks. Lessons Learned began as a mature musical compilation of personal observations on life and love, but has since developed into a statement that aims to evoke a feeling of universal understanding and respect for others amongst its listeners. York City from Philadelphia with a degree in music and dance from Temple University. 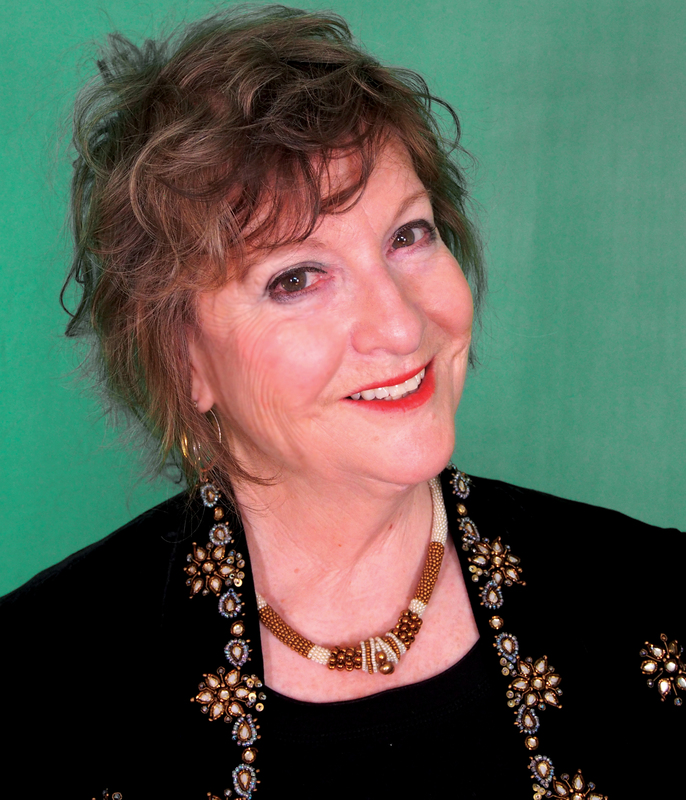 Since then the roster of musicians with whom she has collaborated includes Kenny Werner, Joe Lovano, Bill Frisell, George Garzone, Mike Formanek, Gerry Hemingway, Michael Abene, Rufus Reid, Ingrid Jensen, Charlie Haden, Jack DeJohnette, Paul Motian, Manny Albam, Gunther Schuller and Wynton Marsalis. She’s performed at a multitude of festivals and concert houses around the globe including the Montreal, Paris, London, Verona, Perugia, Istanbul, Langnau Switzerland and North Sea Jazz Festivals as well as numerous clubs and concert halls in NYC. Silvano has been writing music and poetry her whole life alongside putting her visions on canvas – one of her paintings is the album cover of Lessons Learned and she has a series of paintings of Jazz Musicians in addition to other subjects.